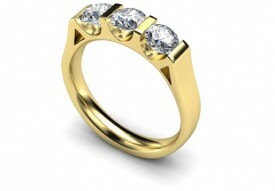 Other stone combinations on request…. 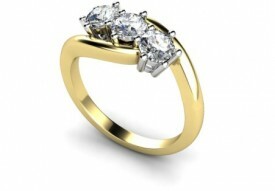 Other stone size combinations available…. 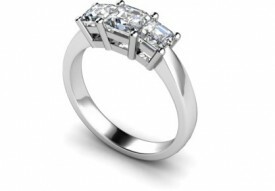 18 Carat Yellow gold 3 stone Bar set Three stone Diamond Ring….Each stone 20 points, other sizes on request..
18 Carat White gold 3 stone (three 25 point D Colour VVS1 Clarity)…. 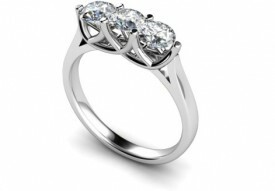 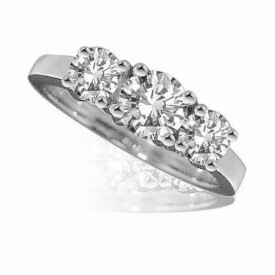 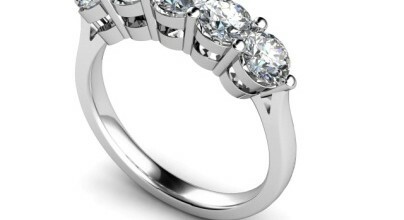 Three stone 18 Carat White gold graduated Diamond Ring…. 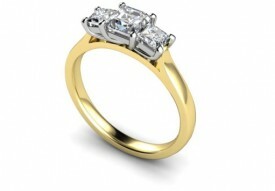 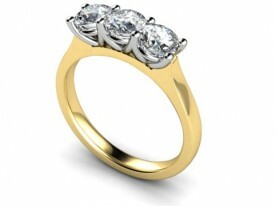 Centre Stone 50 points, flanked by two 25 pointers..
18 Carat yellow and white gold Three stone Diamond cross over Ring. 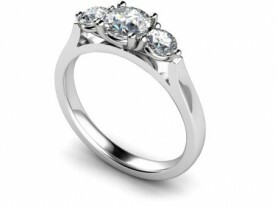 Three 20 point, 25 point 0r 50 point F-G Colour, VS1 Clarity Brilliant cut Diamonds, set in 18 Carat White gold and Yellow gold shank…..
18 Carat Yellow and White gold Ring, comprising three 25 point G Colour, VS1 Clarity Brilliant cut Diamonds… smaller or larger stones available…..as well as lower grade…. 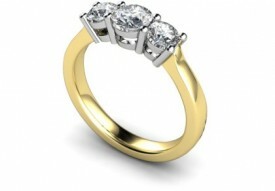 18 Carat Yellow and White Gold ONE Carat Diamond Ring.